In the lights of the DPL, the players and the owners shine the brightest. Behind the scenes, a team of specialists provide their trade to give a franchise the shape of a corporation. It’s known as the businessman’s game for money. 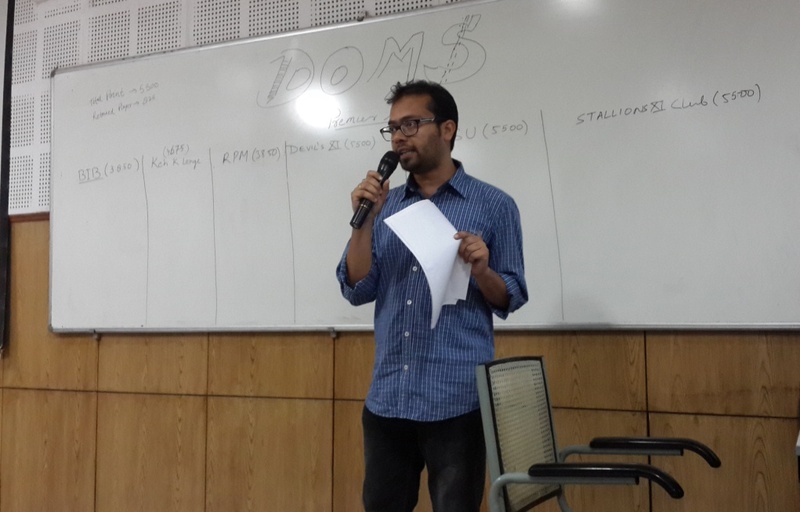 DoMS, IIT Roorkee came out with a plan of DoMS Premier League (DPL), to try their hands at different functions like business development, sponsorship, finance, marketing, operations and such.DPL was held during a week long period from 9-15 Sept, 2014. The player’s auction was held, in which 66 outstanding players were sold after rounds of bidding. After the successful bidding process, DoMS brought a competition, DPL Fantasy League, specifically for people who were not players or owners of any team in the league. Matches were held during 10-15 Sept, which were of 12 over each. From the winner’s team, Pallav Angrulla from 2014-16 batch scored blistering half-century twice in the series and won ‘Man of the Series’ award. However, the challenge for the players who performed was to find ways to get consistent, as the format demands that players constantly think on their feet. The rapid pace and the sequence of games in the DPL tested the emotional-management skills as well, as there are bound to be a lot of ups and downs, collectively and individually. 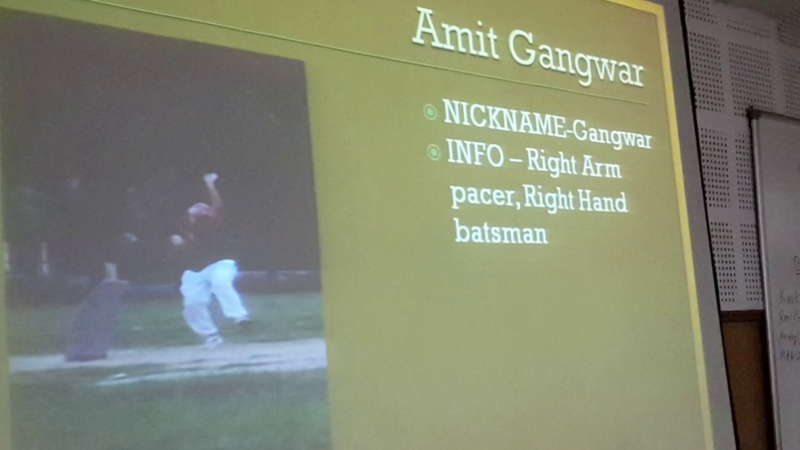 Besides, players had to upgrade their technical and mental skills regularly. Among individual players, Pallav Angrulla, Amit Gangwar, Sri Chandrashekhar, Vikas Sangwan and Amar Keshri were the favorites to get the highest bid. DPL in addition to providing entertainment to a huge amount of people also provided an opportunity to brush up the management skills. DoMS, IIT Roorkee is proud to have organized such event and is looking forward for such riveting events in future as well. 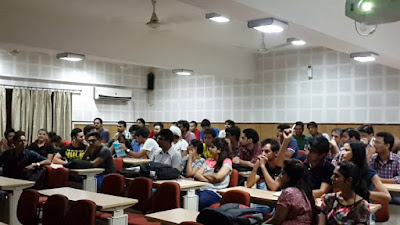 DoMS IIT Roorkee. Picture Window theme. Powered by Blogger.